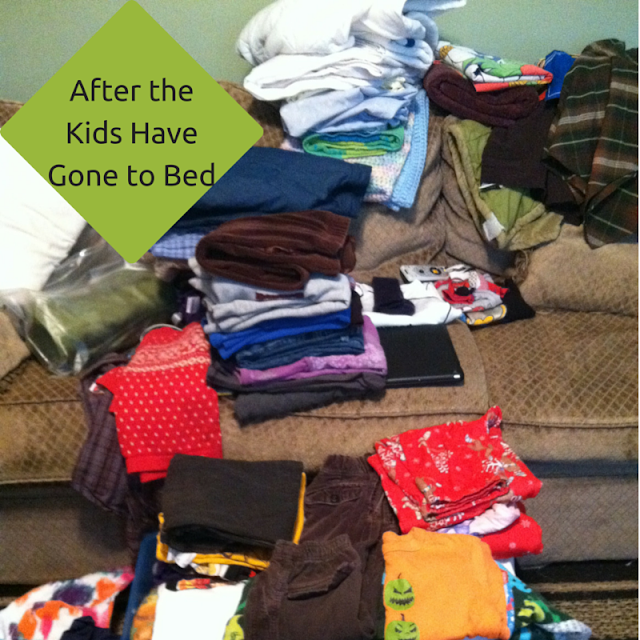 What do you do after the kids have gone to bed? Feel free to use any combination of the above! Any other suggestions? 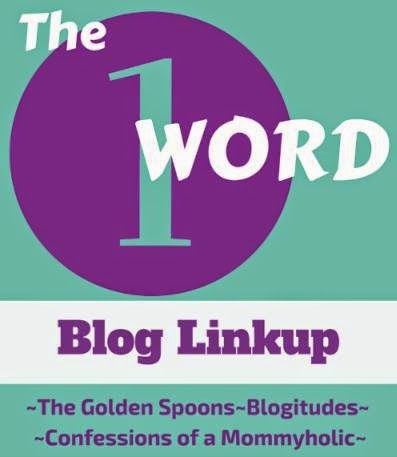 This post was part of the One Word Blog Linkup hosted by, Janine of Confessions of a Mommyholic and Lisa of The Golden Spoons!